1. What is INGRAM (consumerhelpline.gov.in)? 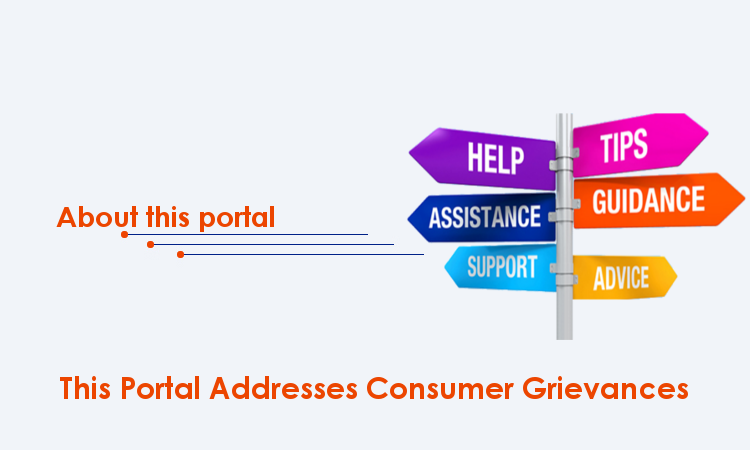 This website has been launched by the Department of Consumer Affairs to create awareness,advise and redress consumer grievances and act as a central registry for lodging consumer grievances. Though all efforts will be made to address these grievances, all grievances may not be fully or satisfactorily resolved. 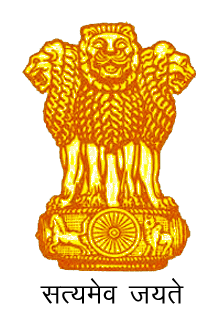 Contents of links to sites outside this web portal, are not the responsibility of the Department. All rights are reserved. No part of this web portal, can be reproduced / copied without the prior approval of the Department of Consumer Affairs. This portal is an alternate dispute redressal mechanism. In case, the consumer is not satisfied, he/she can approach the appropriate Consumer Commission/Fora. 2.What kind of grievances can be registered? Ans. Grievances related to Consumer Issues can be registered. 3. How one registers his / her Grievance? 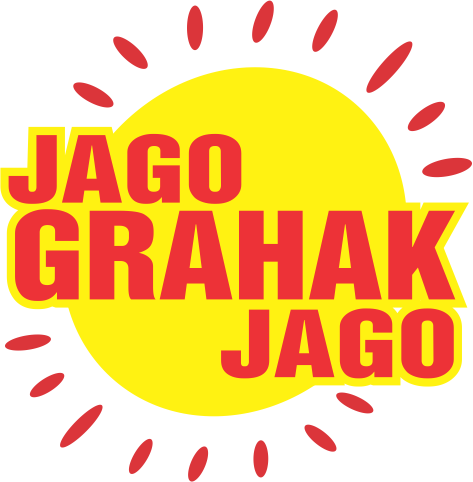 Any aggrieved consumer can register his / her grievance by either calling the toll free number 1800-11-4000 or 14404 and talk to an agent or register himself once in the portal, get an userid and password and lodge his grievance himself attaching necessary documents, if any. Step 1. A one time registration is required for lodging a Grievance. For registration go to the web portal http://consumerhelpline.gov.in and click on the login link and then singup giving details required, verify through your email. The User id and password are created. Step2. Using this user id and password, enter into the portal and fill in require details of Grievance attaching necessary documents (if available). 4. What are the other features available in this portal? 5. What happens to the grievance? Any grievance received either through online registration or call center is entered in the portal and a unique docket number is generated and given. Grievances received are sent to the concerned company / agency / regulator / ombudsman, as the case maybe, for speedy redress. Action taken is updated on real time basis by the concerned agency. As a follow up action, these agencies are reminded at stipulated interval. 6.How do I track the status of my Grievance? The status of the Grievance can be tracked from the portal under the link a Track your Grievance without loging into the portal. 7. What Action do I expect on my grievance ? Every grievance will be registered and a Unique Grievance ID is issued. The Grievance will be forwarded to the concerned company/ regulator / authority for action. Action taken by them is updated against each grievance. 8. Does registering a grievance in the portal guarantee remedy? All efforts will be made to get the grievance redressed by taking up with the authorities concerned. However, if the grievance could not be redressed to the full satisfaction, a consumer has choice to approach the appropriate consumer court. 9. What is the time limit for the redress process? Each and every grievance received through the portal will be taken up with the concerned company / agency etc. for speedy disposal. It may take up to a maximum of 60 days to arrive at a logical conclusion. 10. Who will be contact person in the Department of Consumer Affairs?